Satek Winery of Fremont won the Indiana Wine of the Year title for its 2008 Kreibaum Bay Vidal Blanc Ice Wine at the annual INDY International Wine Competition, which was held recently at Purdue University in West Lafayette, Indiana. Satek Winery also garnered three Double Gold medals for its Blackberry, 101 Lakes White, and for the Kreibaum Bay Vidal Blanc Ice Wine. Other medals awarded for Satek wines include Kreibaum Bay Port, 2008 (Gold); Kreibaum Bay Cabernet Sauvignon Reserve, 2007, (Silver); Chardonnay, 2009, (Silver); Larry’s Luscious Dry Red Wine, 2009 (Silver); Soren’s Favorite, 2008 (Silver); Seyval Blanc, 2009 (Silver); Kreibaum Bay Steuben Dessert Wine, 2008 (Silver); Traminette, 2009 (Silver); Cabernet Sauvignon, 2008 (Bronze); 101 Lakes Red (Bronze); DeChaunac, 2009 (Bronze); Mango Mania (Bronze); Merlot (Bronze); and Pam’s Perfect Little Red Wine (Bronze). The INDY International Wine Competition was held August 4-6 at Purdue University, and winning medals at this show is no small feat. The INDY is the largest independent and scientifically organized wine competition in the United States. Panels of experts and amateurs from around the world conduct a blind judging to choose the winners. 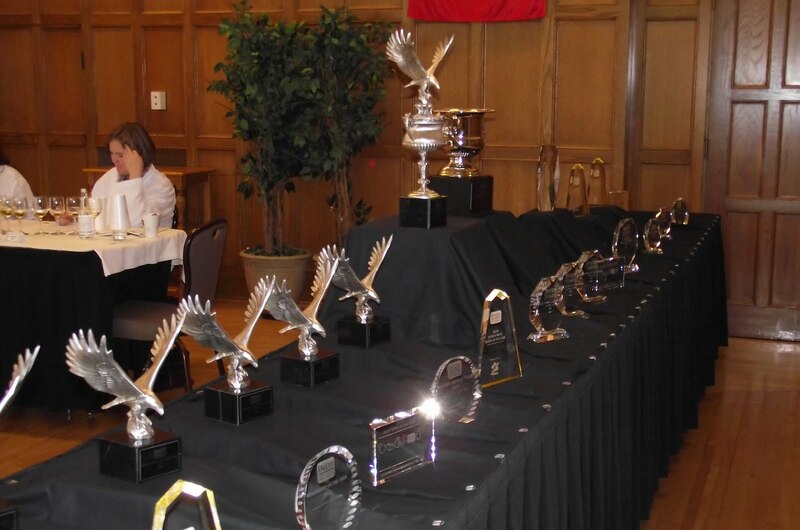 This year nearly 2700 commercial entries came from 15 countries and 39 U.S. states. More than 50 wine industry professionals were selected to judge, including winemakers, wine writers, sommeliers, enologists, wine grape growers, chefs, wine distributors, and wine retailers. Pam and Larry Satek opened Satek Winery in the summer of 2001. This year, the Fremont, Indiana winery will produce approximately 95,000 bottles of wine, with more than 30 varieties. They are open 7 days a week, with free tasting, from 10 a.m. – 6 p.m.